This Carmelite saint of the 20th century was killed for her love, for her abiding affection and love for her Divine Lover, Jesus Christ. We know from experience that the measure of the person is recognized not by words, but by the actions one does in the face of diminishment, exhaustion, laziness, and persecution. Seeing ourselves in action is crucial for growing in our personal mission given to us by the Holy Spirit. Do we know what our mission is in this life? We also know from experience based on regular self-reflection and discernment that what can sustain our hearts is the love we have for our Creator, the Infinite, and the concern we have for the salvation of others. Of course, this concern is first based on acceptance that are saved by Grace. The concern for the destiny of others, hence, is the exact same as what Jesus had for the 12 Apostles, the disciples, and for each of us. All this leads me to think of the ways I am a mature Christian. Recall that Saint Paul talks about the goal of Christian is to be mature in his or her relationship with Christ and neighbor, even when it we meet immaturity in the other person; to be mature in living as faithful members in the Church. We have to admit that some days this can be difficult and only the reasonableness of faith Christ and honest friendship makes this possible and beautiful. This is why Saint Teresa Benedicta of the Cross is a beautiful and reasonable witness: she understood the goal: eternal life. Can we follow her as she points to Jesus? 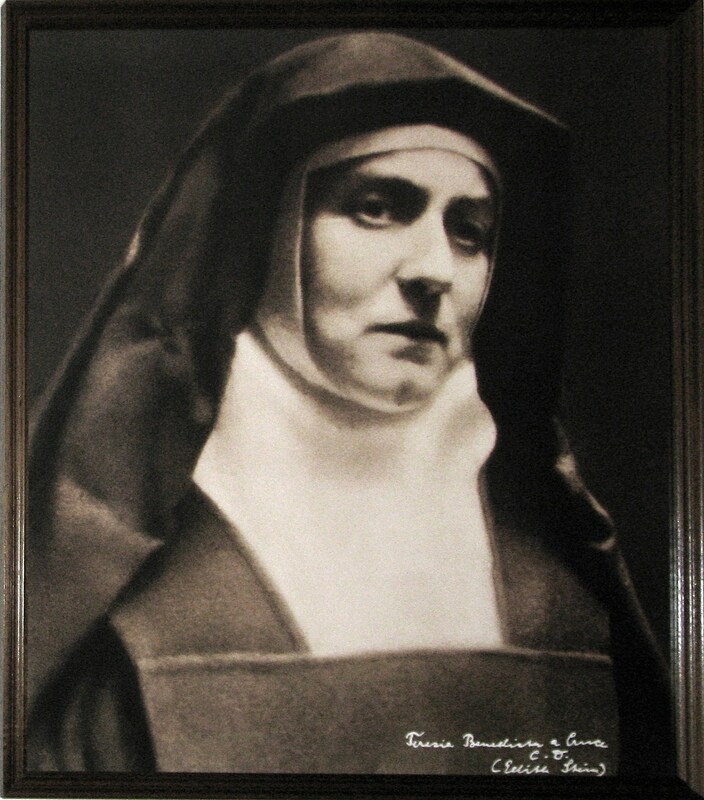 For the liturgical memorial for Saint Teresa of Jesus (Avila) the Church puts on our lips for the entrance antiphon the famous line from Psalm 42: Like the deer that yearns for running streams, so my soul is yearning for you, my God; my soul is thirsting for God, the living God. 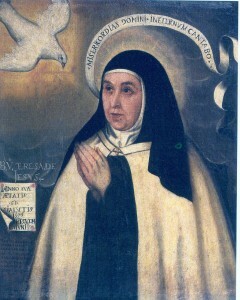 One of my favorite saints is Teresa of Avila. 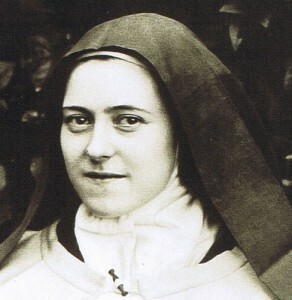 Her humanity, humor and intense desire to be a friend of God is attractive. Real holiness attracts. She gives good example of what it means to be attentive to the interior life. Hence, today’s gospel pericope nicely coheres with the Teresa’s remembrance: don’t pay more attention to exterior than to the interior things. The spiritually immature Christians worry more about the outside of the cup than the inside. Formalism will not lead to fruitfulness and friendship with God. The spiritually mature Christian is truly thirsting, a longing for the Divine. Saint Teresa shows how not to be enslaved by a dysfunctional Christianity but that we are made for joy, for Eternal Life, in communion with God. 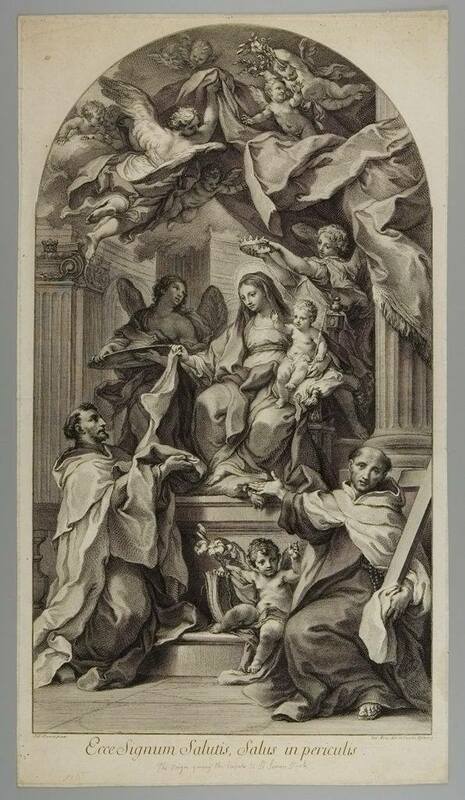 Saint Simon was the English Carmelite Superior General of the Carmelite Order (†1265) who is most remembered for receiving from the Blessed Virgin the brown scapular with a promise that one is not lost at death if wearing the scapular. 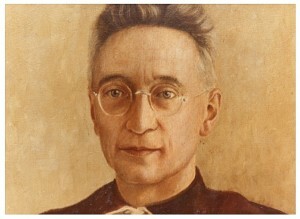 Stock was a hymn writer, a good leader and a man of sanctity, whom the Church recognized soon after his death. The liturgical offices were approved by the Church in the 15th century. Hoc erit tibi et cunctis Carmelitis privilegium, in hoc habitu moriens salvabitur. The bestowal of the scapular was given to the Carmelite friars alone but now any priest can bless and enroll someone in the scapular. The brown scapular is associated with the Carmelite friars with the title of Our Lady of Mount Carmel. The brown scapular is one 18 approved scapulars worn in devotion. Saint Simon Stock was born of one of the most illustrious Christian families of England, at the castle of Harford in 1164. Certain prodigies marked him, while an infant in the cradle, as a soul chosen by the Mother of God for Her own. Not yet one year old, he was heard to say the Angelic Salutation distinctly, before he had reached the age to learn it. As soon as he could read he began to recite the Little Office of the Blessed Virgin, and he would never cease to do so daily. He read Holy Scripture on his knees at the age of six. He became the object of the jealous persecution of one of his brothers, and at the age of twelve determined to leave and go to live in a forest.